“Goodies” in Dresden, every 6-8 weeks. Germany is hardly renowned for its hip hop DJs, but Eskei83 is a fierce denial of that stereotype. While his 2014 championship at the World Red Bull Thre3style bolstered his global profile, he’s been embraced by the heavyweights for more than a minute. Jazzy Jeff, A‑Trak, Just Blaze, Shiftee and Four Color Zack have all come through to play at Eskei’s party Goodies, in Dresden - the same guys who influenced him as a budding DJ/producer. Originally it was production that got Eskei into DJing. After discovering the signature scratching on DJ Premier’s beats he wanted to incorporate the same into his own sound. 15 years later and Eskei has come full circle, releasing original productions on his own label, Crispy Crust Records alongside Drunken Masters. Check Eskei’s performance and interview below to hear more about what makes him tick, and see the master at work. The Pioneer DJ DJM-S9 is out! Eskei83 shows why he’s a Red Bull Thre3Style World Champion with this routine, really showcasing all that this new battle mixer and Serato DJ Pro offers. From Munich to Los Angeles, this may be the longest pizza delivery ever travelled. And somehow, it's STILL (ahh) fresh. 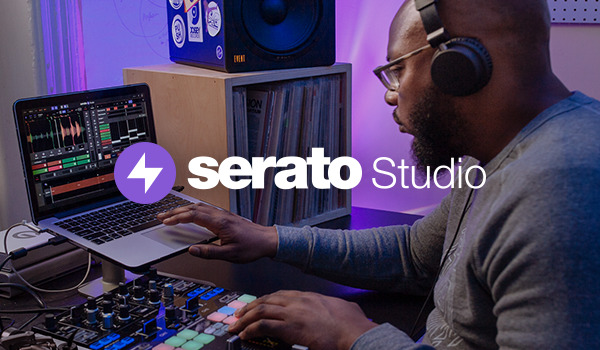 Watch the man DJ Eskei do his thing on the super special Crispy Crust x Serato Control Vinyl. 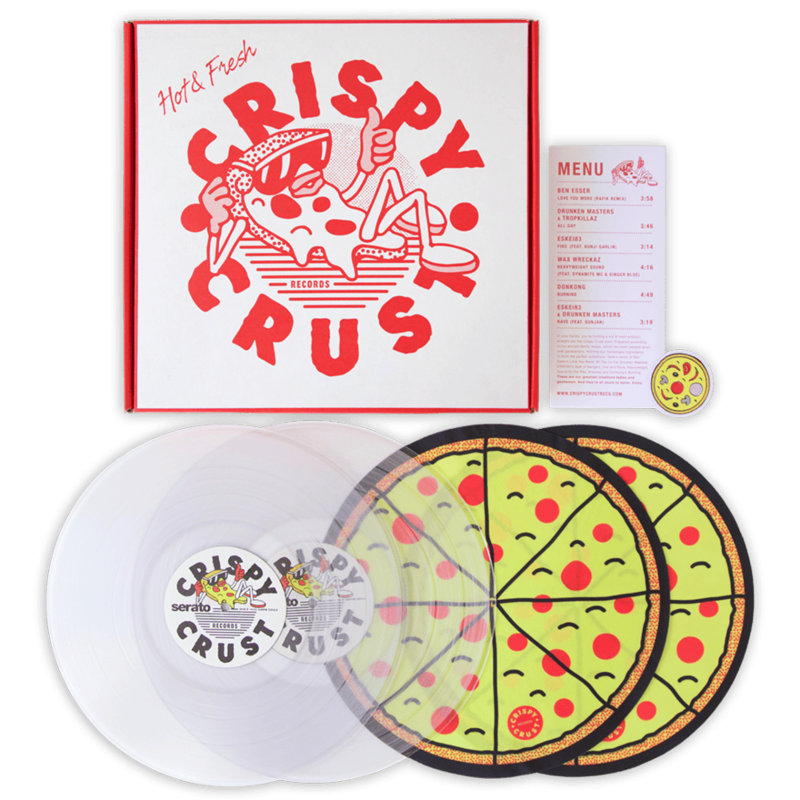 Fresh out the Crispy Crust oven is "Hot & Fresh", our first vinyl collaboration with Crispy Crust Records. "Hot & Fresh" features six tracks from the Crispy roster including Eskei83, Drunken Masters, Tropkillaz, Ben Esser & Donkong across a pair of crystal clear vinyl. Packed into a customised pizza box, this isn't your average pressing. It also comes with a bunch of tricks like pizza slice sticker markers, a menu with track info, and pizza-embossed Butter Rug slipmats for a super slick scratching experience.